When you need to find an image, you probably head straight to Google image search. And if you need to find that image again... you probably do the search again. Well, maybe not anymore. Google has added the ability to "star" images and organize them for easy access later. First things first: this feature is currently only available in mobile browsers, not the Google app itself. Also, it's only rolled out in the US so far. When you tap on an image, you'll be able to hit the star button to save it. 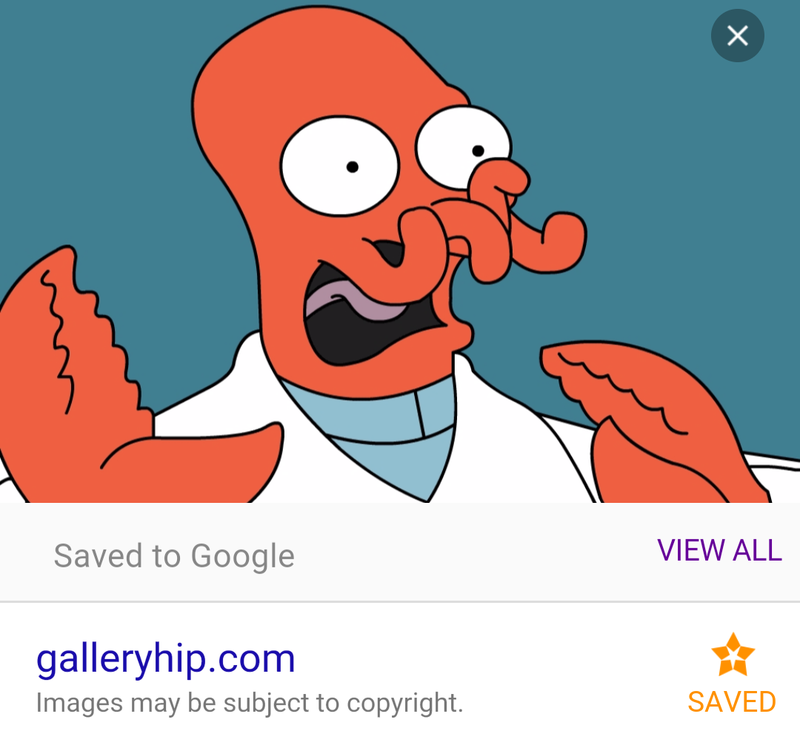 A floating button at the bottom of the screen provides access to all your saved images, which are still online, not downloaded to your device. As you build up saved images, you get back to the same problem of finding them. That's where collections fit in. You can select images and create collections, which are essentially tags. Then you go to the collections tab to find all the matching images in one place. Just make sure you're logged into your Google account if you're using something other than Chrome.